We are excited to share with you the first REDI alumni newsletter! We realize everyone is very busy and inundated with information these days, but we want to make sure you know about the exciting news happening with leadership and other relevant opportunities at the Rural Center. We launched this quarterly alumni newsletter to keep you informed about our leadership development and community engagement programs, alumni events, alumni successes, and other important news and events. We hope you find this to be a helpful way to receive updates and stay engaged with our alumni network. We welcome any feedback you have about how to make this newsletter more valuable and relevant to you and your work. Thanks for all you do and your committed leadership to rural North Carolina. 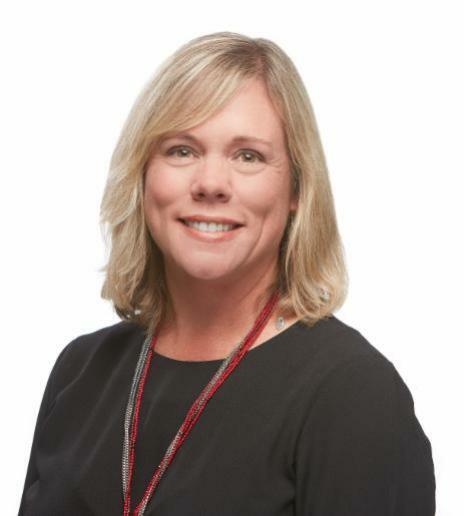 Welcome Bronwyn Lucas, the Rural Center's New Director of Leadership! As some of you may know, at the beginning of the year I began my new role as senior director of programs at the Center. I have truly enjoyed the past seven years as director of leadership, and getting to know and work with all of you through REDI, Homegrown Leaders, and the alumni network. 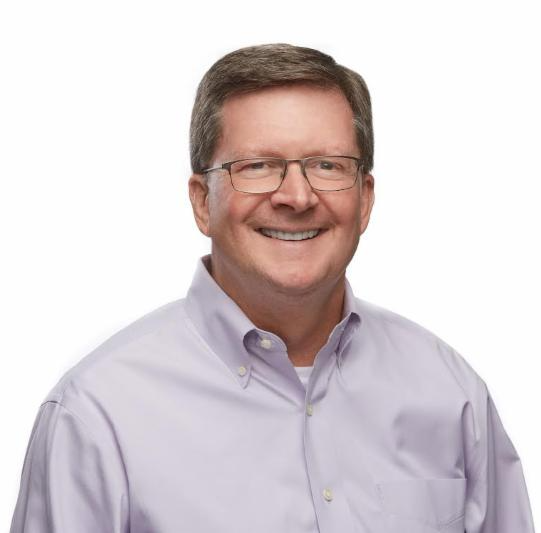 While I will still be involved in our leadership development programs, we have hired a new director of leadership to oversee program operations. It is with great pleasure that I introduce your new director, Bronwyn Lucas. Bronwyn will begin her role as director of leadership on July 19. 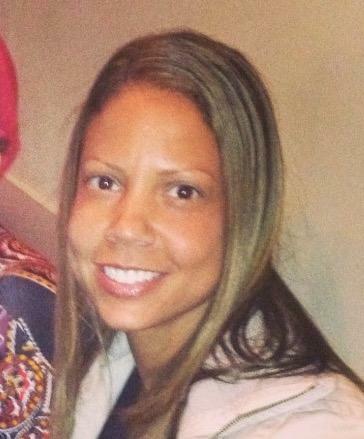 We are very excited to have Bronwyn join our team, and I look forward to you all meeting her in the coming months! Don't miss out on this great networking opportunity! More information and agenda to follow in an email announcement. 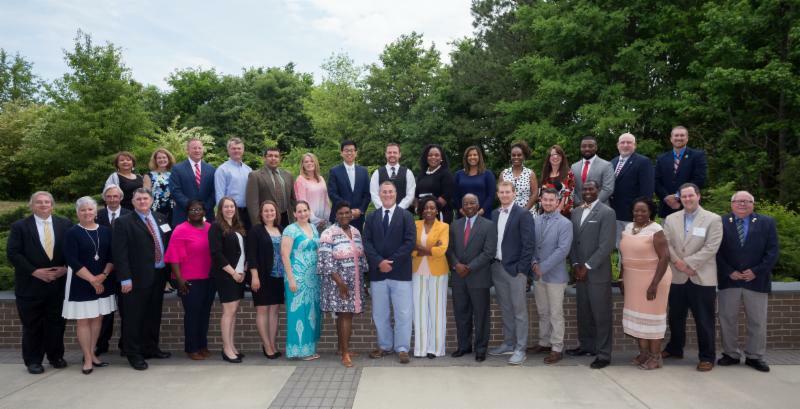 The Homegrown Leaders training program is a three-day regional leadership and economic development training that develops and supports highly-skilled, highly-motivated leaders who are committed to building regional collaboration across multi-county regions in the state. 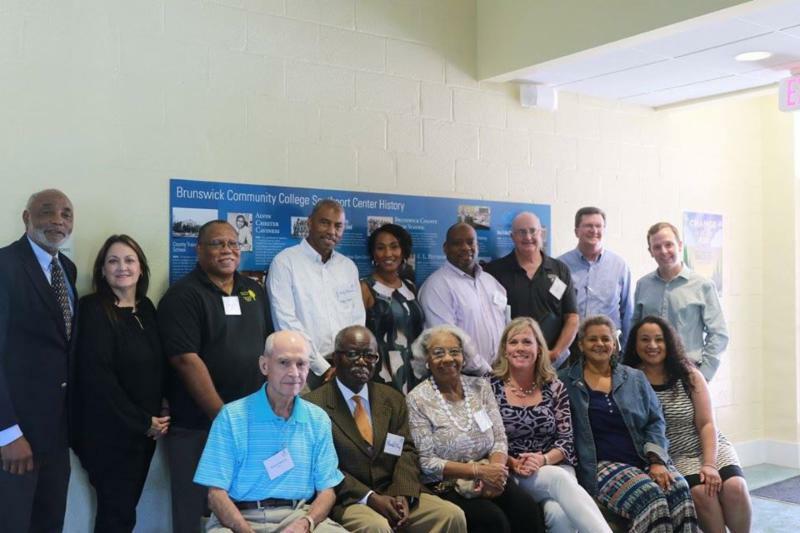 Homegrown Leaders is an extension of the Rural Center’s 28-year-old flagship, leadership development program, the Rural Economic Development Institute (REDI). 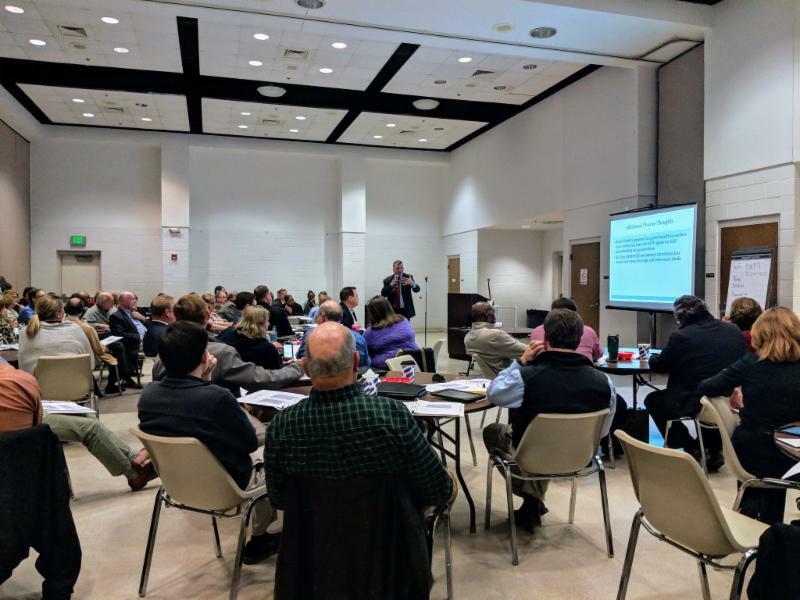 The NC Rural Center will host a series of three-day Homegrown Leaders leadership and economic development trainings over the next two years in partnership with the Appalachian Regional Commission (ARC) and regional Councils of Government (COG). The first training will be hosted by Isothermal Planning Commission on August 14-15 in Rutherfordton and Western Piedmont COG in Hickory on September 6-7. Future trainings will be announced soon. During the past six months, the Rural Center, in partnership with the Golden LEAF Foundation and the Friday Institute, has launched and implemented the Northeast Leadership and Capacity Building Initiative. The pilot initiative has engaged 140 leaders, representing 15 of the 17 counties in the region, through training opportunities and project team meetings. The initiative is designed to build broader and deeper capacity in the region, provide opportunities for authentic collaboration, improve the quality of proposals through a comprehensive project development process, and identify a variety of resources and partnerships that bring value to the region and projects in particular. 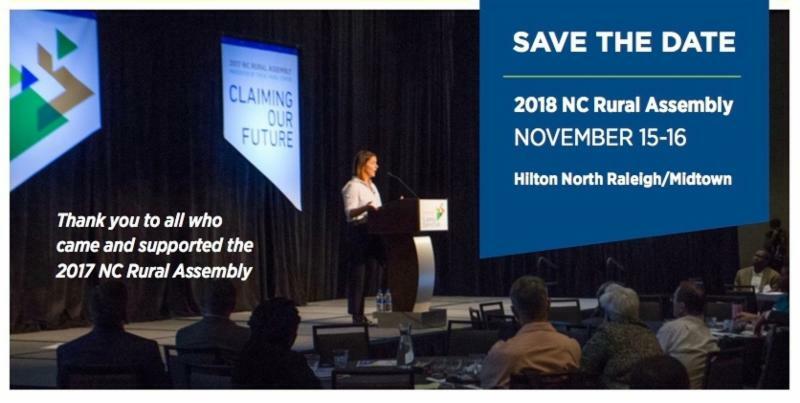 Alumni of the Rural Economic Development Institute are leaders in their respective fields and take a commitment to rural North Carolina seriously. Standing on the shoulders of those who have come before them, REDI alumni are working hard in their home communities and creating pathways to prosperity. As you know so well, the building blocks of economic development form the foundation for a vibrant community and the framework with which to build capacity. In the same way, the REDI Scholarship Fund allows the Rural Center to build its own capacity to serve more REDI participants while continuing to enhance programming. Strong leadership makes a difference in communities and REDI alumni further embrace the responsibility for guiding future generations by example. Please join your fellow alumni in giving to the program that has shaped both your professional and personal lives and nurtured your leadership skills in the service of others. Please visit the donor portal and select “REDI Scholarships” from the program drop-down menu. All gifts to the REDI Scholarship Fund are 100 percent tax deductible in accordance with IRS regulations and applicable state law. North Carolina's future rural leaders thank you! Please share your feedback about our new newsletter and any additional information you want to see in future editions. Send us the latest news about your community.